We specialize in a wide variety of indoor & outdoor signage. 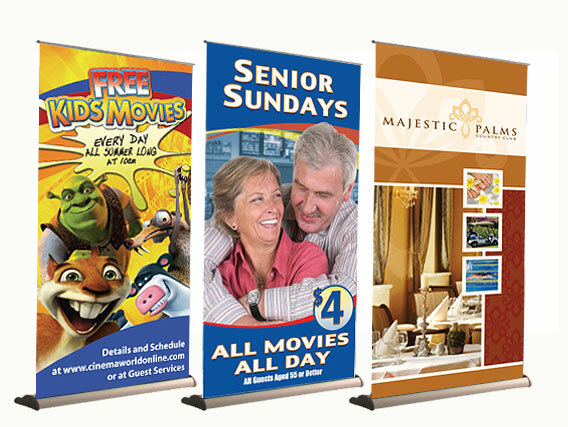 Choose from retractable banner stands to adjustable X-frame banners stands. Create a presentation display that is portable and professional. Yard signs for real estate, political messages, announcements, golf outings, garage/yard sales. Outdoor banners with grommets for easy attachment to fences. Make your projects come alive with color. 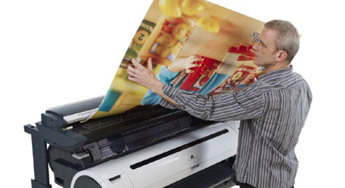 Color prints can be made directly from scanned originals or your digital files. Phipps Reprographics is your resource for producing eye-catching graphics with high visual impact. A great image deserves a professional finish. 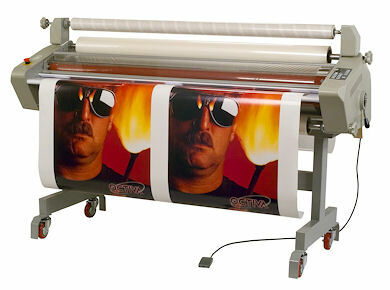 We provide a variety of mounting and laminating choices. Grommets, hangers and stands make it easier to display your graphics. 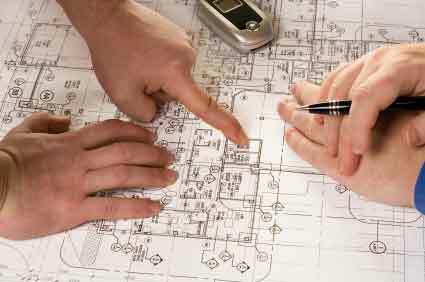 Free up space and preserve your old and new douments such as blueprints, photos, artwork, etc. by scanning them into electronic files for storage. We scan to standard formats such as pdf, tiff, jpg, eps and bmp. We can print directly from your electronic files. Including PDF, TIFF, DWF, DWG, EPS, and More! 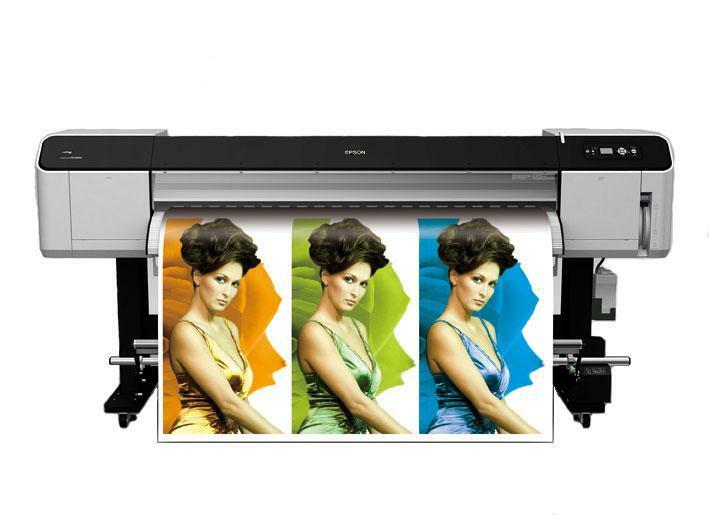 All our prints are done using high speed wide-format printers that produce the highest quality prints from your digital files or original drawings. Need something custom? 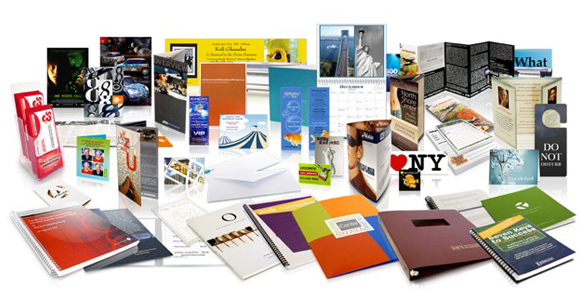 We are a full service print company that can supply you with anything you need!